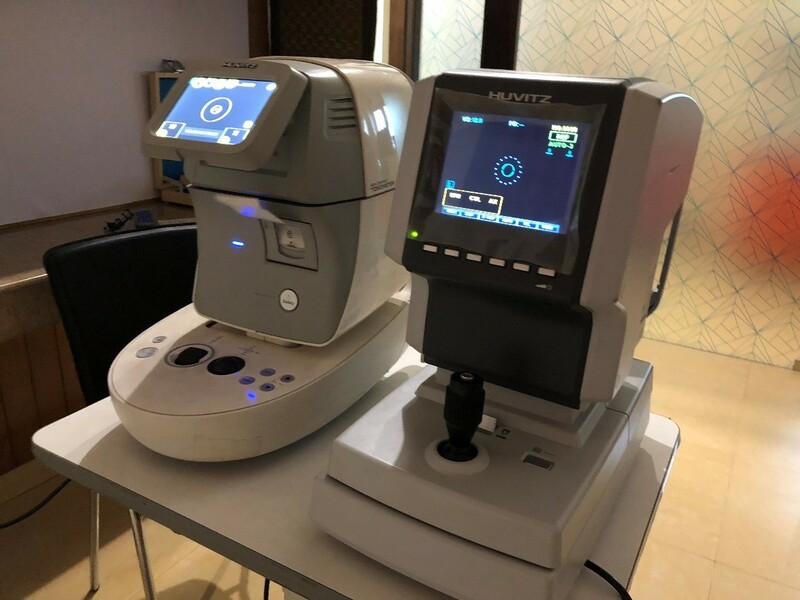 The Nidek 3D OCT RS-3000 is installed at Noble Eye Care Gurgaon. 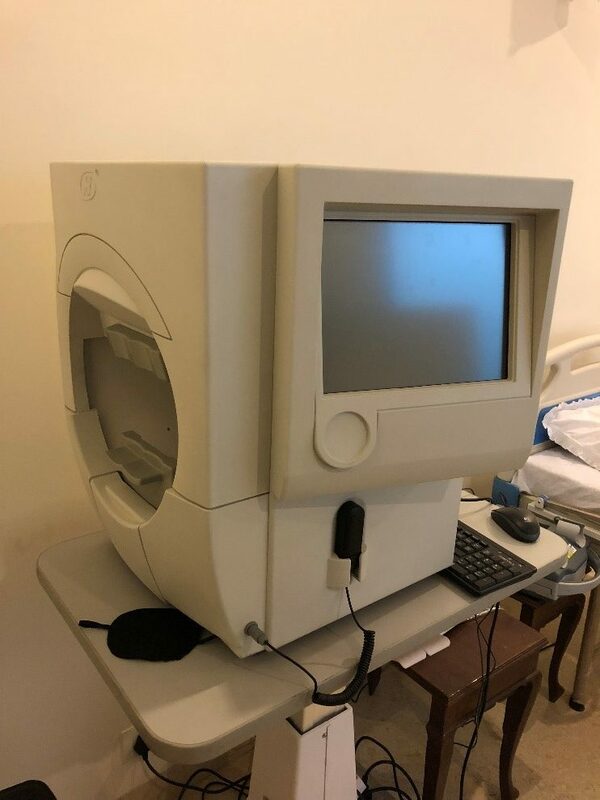 This machine has many novel features including the latest OCT imaging software to provide crystal clear images and analysis modules to provide the detailed information required by the doctor. 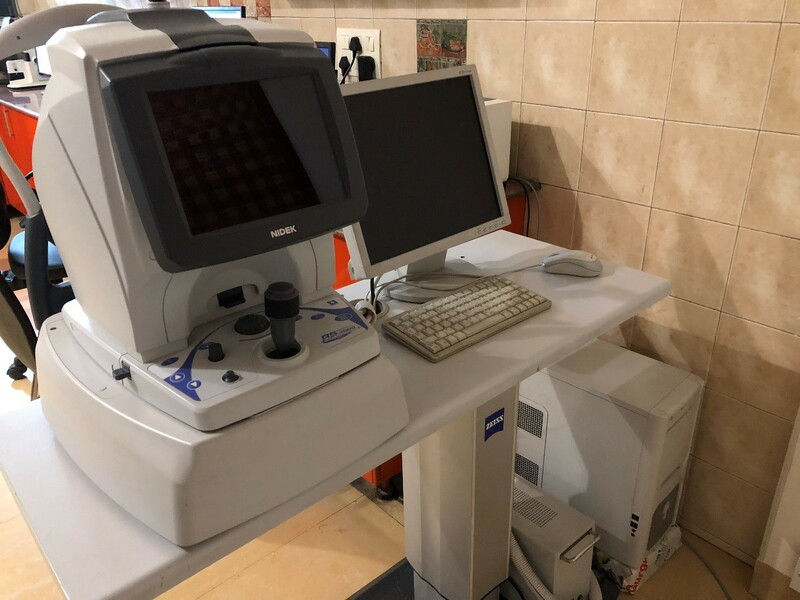 The RS-3000 is a valuable diagnostic tool for the detection and monitoring of glaucoma, diabetic retinopathy, age-related macular degeneration and other retinal disorders. Additionally, it has an anterior segment module to evaluate the cornea and angle. Noble eye care has an automated static perimeter with ability to evaluate the sensitivity threshold of the macula and the 10, 24, 30 and 60 degrees visual fields. It has a progression software and is extremely reliable and robust. 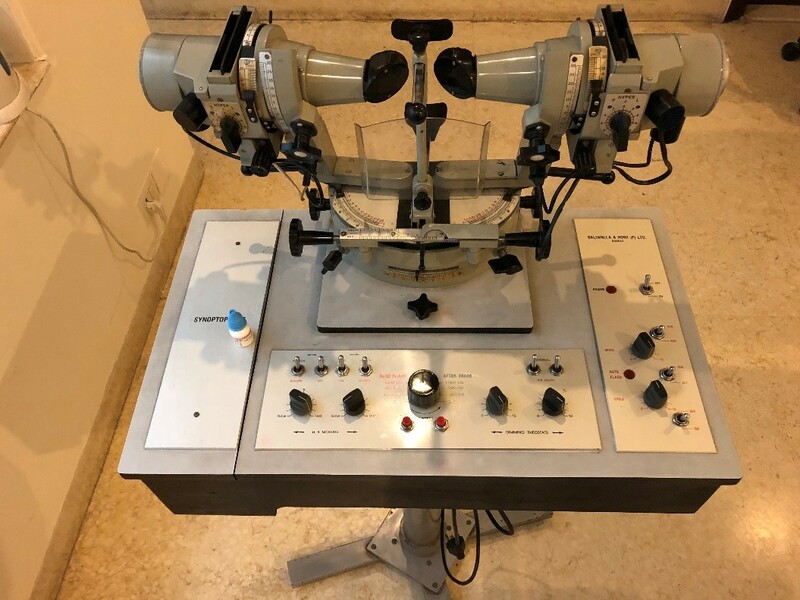 Most of all, it is easy for the patients to perform a visual field exam on this machine at their own pace. 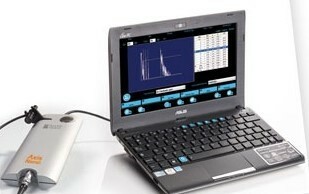 The Axis Nano A scan by Quantel Medical is one of the most reliable A-scan systems in the market. The system is available at Noble eye care and helps provide excellent outcomes for cataract surgery. 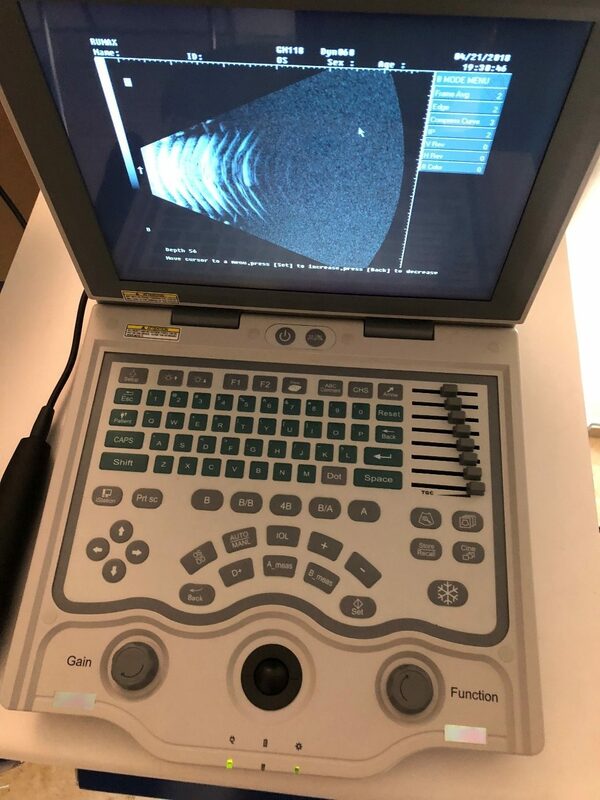 The B scan ultrasound machine helps image the eyeball and retina in cases of dense cataract or bleeding in the eye. It is also useful to image the orbit (area around and behind the eye) and muscles around the eyeball. 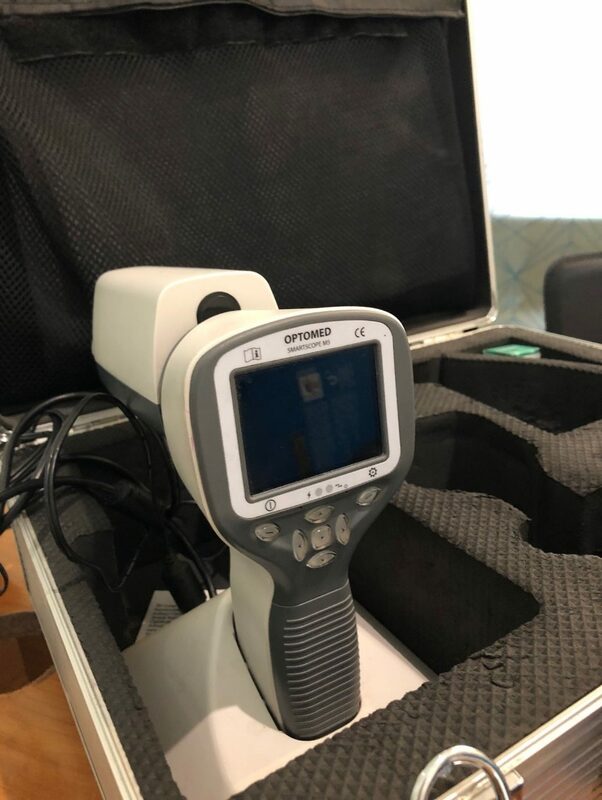 A portable fundus camera by Optomed (Optomed smartscope pro) is an excellent tool to take non-mydriatic and mydriatic retinal images in children and adults. Additionally, it also has a corneal imaging module. Noble eye care has a fully functional, synoptophore with ability for pleoptic therapy and eye muscle exercises. Based on the most popular Clement Clark model, it is a very useful tool for measuring and diagnosing squint. The glaucoma services at Noble Eye Care are supported by various tools to measure the intraocular pressure. These include non-invasive methods such as non-contact tonometry and invasive methods such as Goldmann applanation tomonetry and shiotz tonometry.